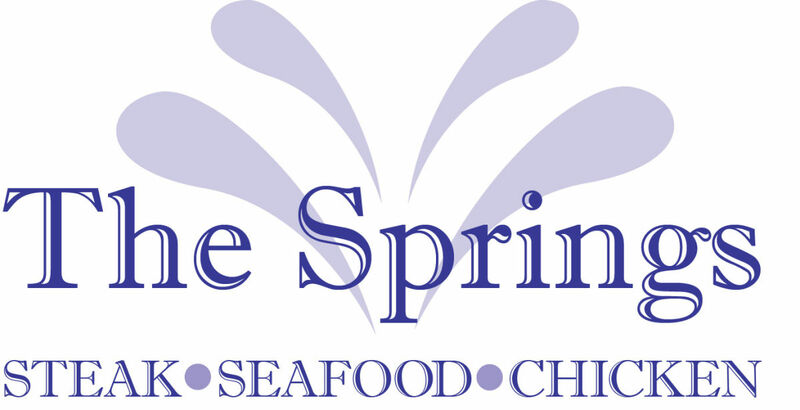 The Springs Restaurant is nestled within the Hilton Hotel in the heart of Saratoga. Our Menu features American food influenced by the fresh ingredients of our upstate surroundings. We serve food people crave; straightforward, creative dishes that satisfy. Whether it's starting your day right with a wholesome breakfast, a working lunch, date night, a big birthday bash or drinks on the town, we've got you covered. During the summer, our outdoor patio is a gorgeous way to enjoy two of life's pleasures - great food and a little sunshine. Or cozy up to the fire during the colder months. Meet up in the bar with your friends before venturing downtown Saratoga. 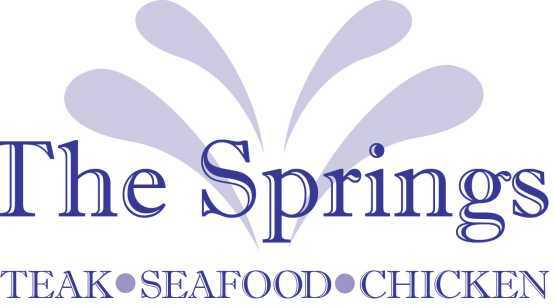 The Springs is an ideal place to socialize, talk business, celebrate and indulge. Credit Cards Accepted: AMEX, VS, MC, DS.